IdeaPress Step-By-Step - Idea Notion Development Inc. IdeaPress Step-By-Step - Idea Notion Development Inc.
What is IdeaPress and how does it work? This blog post is intended to provide a simple step-by-step walk-through of IdeaPress, as well as the “aftermath” of it. 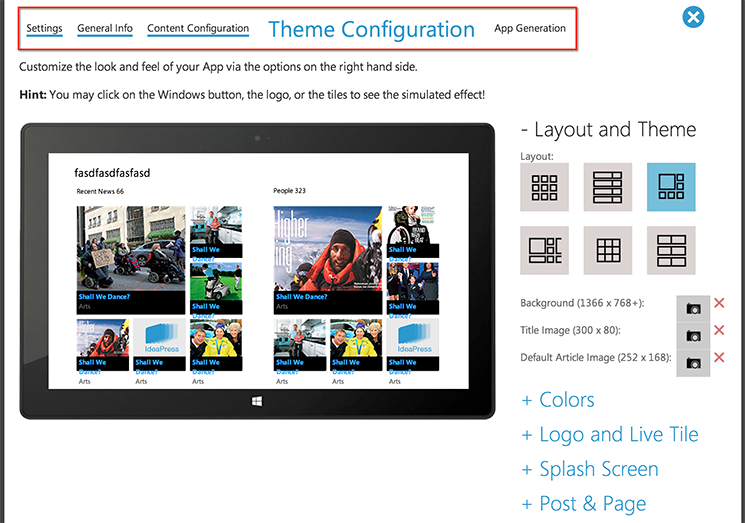 First and foremost, IdeaPress empowers an online wizard to transform any WordPress site (self-hosted or hosted on WordPress.com) into a Windows 8 App. Once submitted, an email will be sent to you and you can then set a password to activate your account. However, you do NOT need the activated account to proceed. 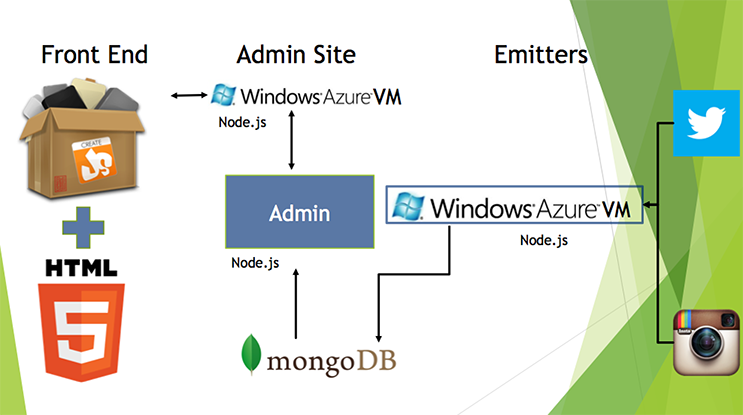 You will be brought to Step 1 of the wizard to initialize your app generation. The wizard will automatically analyze the URL you supplied to determine if prerequisites are met. If the requirements are met, the wizard will automatically advance to the next step. Otherwise you will need to follow the on-screen instructions to fulfill them. 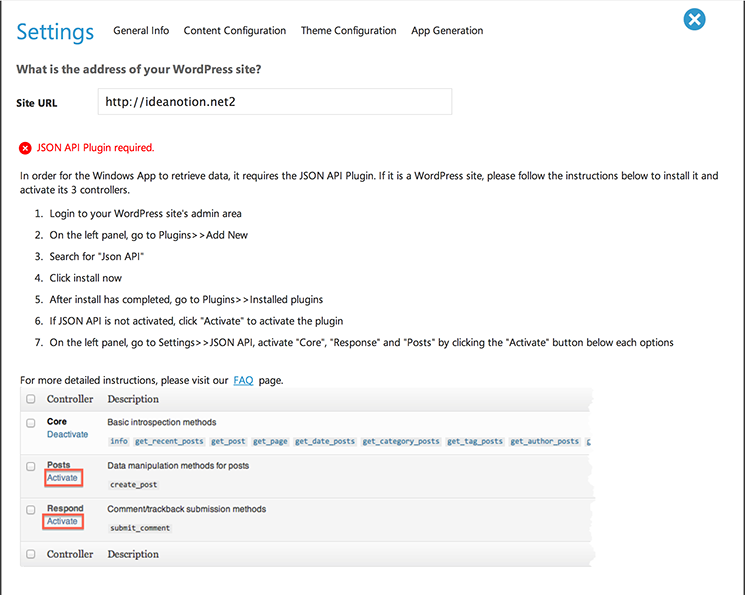 In order for the Windows 8 App to access data from your WordPress site, you will need to install JSON API Plugin. Please visit the FAQ#JSONAPI page for more details. 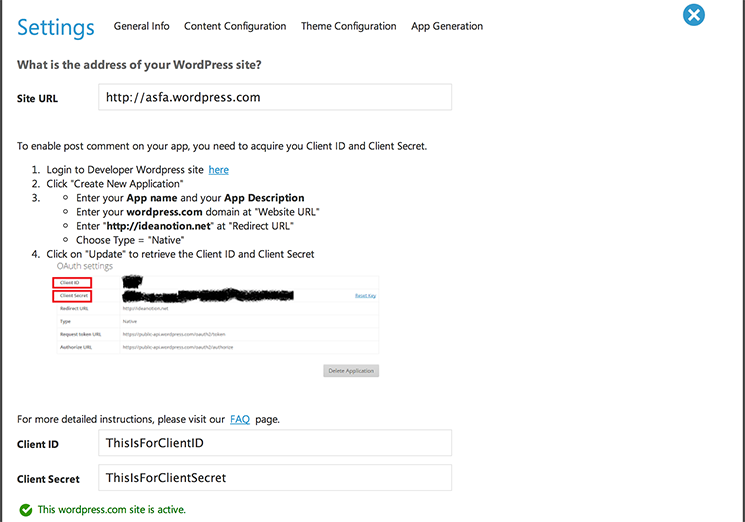 In order to enable commenting capabilities, it is required that you supply a Client ID and Client Secret. Please visit the FAQ#WPCID page for more details. In this step you simply enter a name and a description. 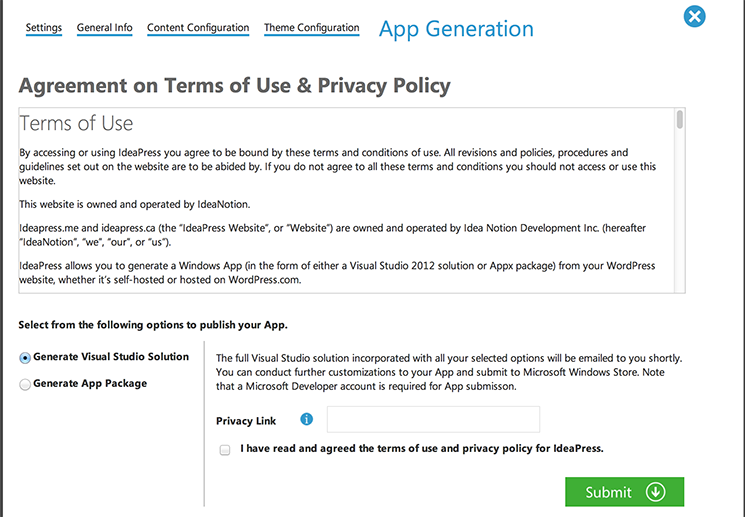 They are both important: App Name appears on the Windows Store and description gives your audience the first overview and largely influences whether your App will pass Microsoft certification. You will use the arrows at the bottom of the wizard to navigate to the next step. 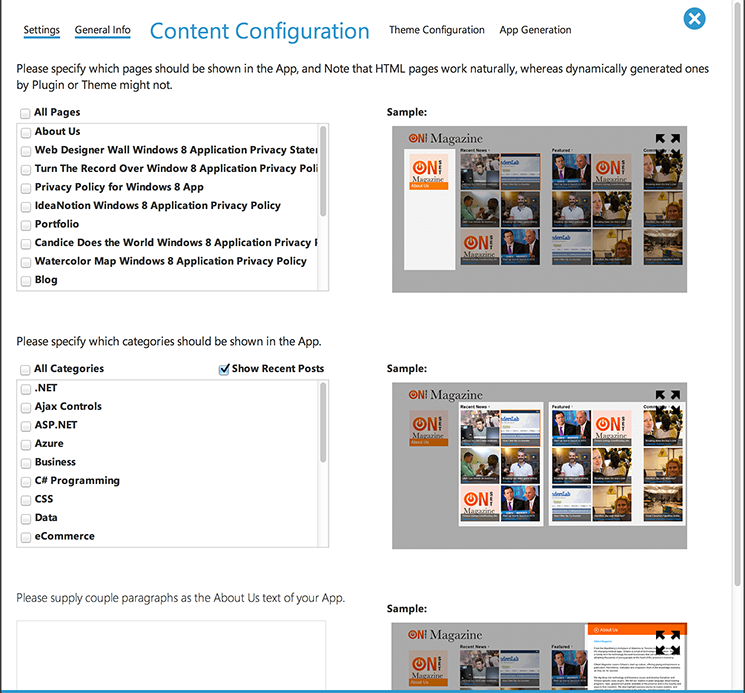 Here the wizard has pulled down the Pages and Categories of your WordPress site, and you can select the ones you wish to have appeared in your Windows 8 App. 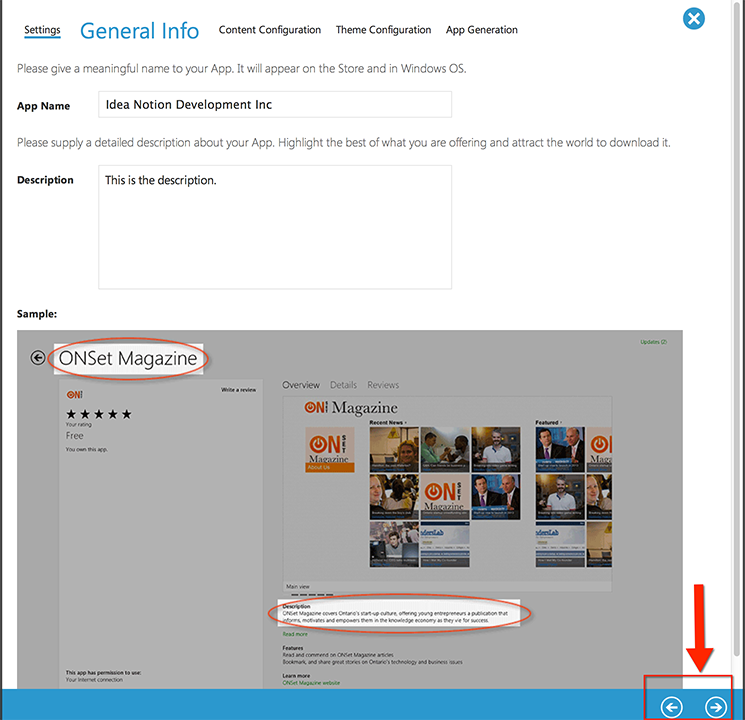 Also you can enter the About text, which resides in the App, as opposed to the description in the previous step which appears on the Windows Store. The Windows button can be clicked on in the Preview, as well as the tiles and back button arrows. Also, the breadcrumb can be used to navigate back to the previous steps once you’ve successfully bypassed them. 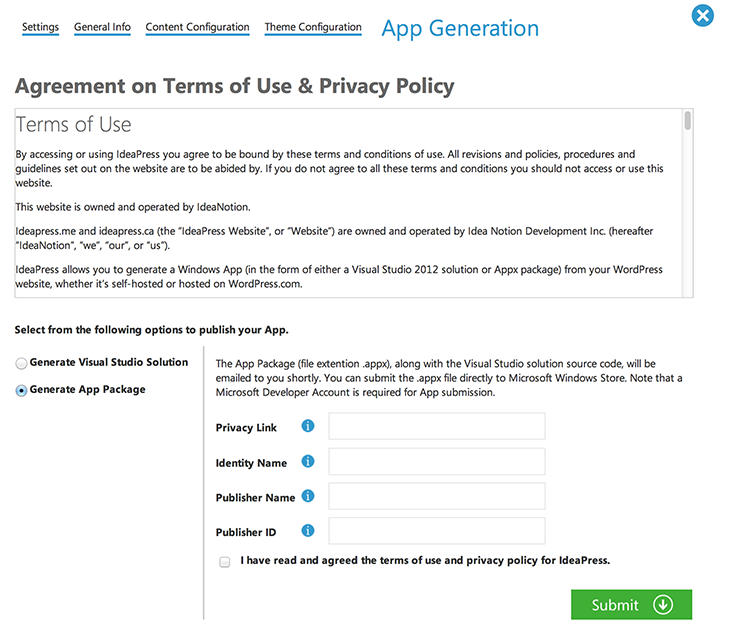 The generated Appx package, given that you’ve provided the correct publisher information, is digitally signed with your credential and thus can be used for submission to the Store directly. There is a LIMITED TIME 3rd option right now where we will publish your App on your behalf. FREE OF CHARGE!! Simply contact us at ideapress@ideanotion.net and tell us your email + App Name. Your JSON API Plugin is not compatible with the latest version of Wordpress 3.6, please provide us with the latest update of the plugin. 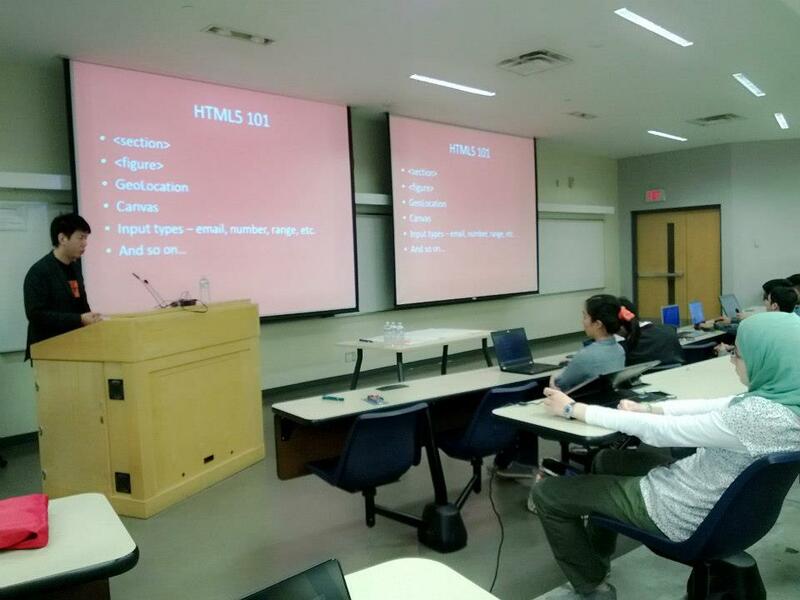 Idea Notion at CUTC Infect 2013!